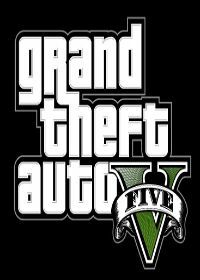 With this cheat you can use the special abilities of Michael, Trevon and Franklin in Grand Theft Auto 5 without losing time. Once you´ve entered the cheat as phone number in your GTA 5 smartphone, the bar with the special force is full again. Here are the Vote for the Cheat "Charging Special Abilities". Vote it for the Cheat-GTA.com Top-Ten! Just click a star and press submit. No comments found for "Charging Special Abilities" on www.cheat-gta.com. Just add a comment. With * marked fields are required for a comment to Charging Special Abilities. Charging Special Abilities isnt the correct gta cheat code you are looking for?